The process starts as easy as this. Let’s see if I’m available for the date of your event. Color and light set the tone of a room as well as the music. 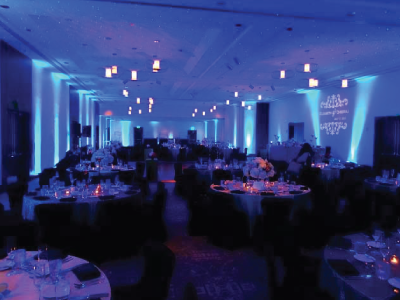 As an added service to our customers we can setup uplighting at any event or wedding to help decorate the room to match the color scheme of the event. Transform any room. Want to add some fun for your guests at your wedding or next party? Add a photo booth. Your friends and family will love dressing up and taking funny photos and at the end of the night you’ll have a great keepsake to remember it by. 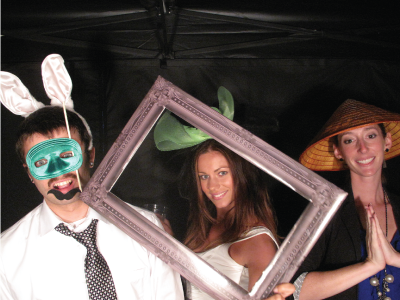 Mirror Me Booth combines an alluring design with interactive entertainment to bring guests an unrivaled photo booth experience. 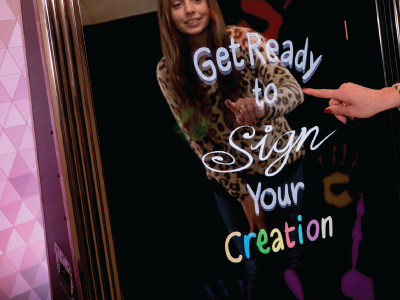 When guests approach the mirror, a colorful animation appears and prompts them to touch the mirror, taking them through a magical journey.